The UFC’s first European event of 2019 will also mark the company’s first-ever visit to the Czech Republic. 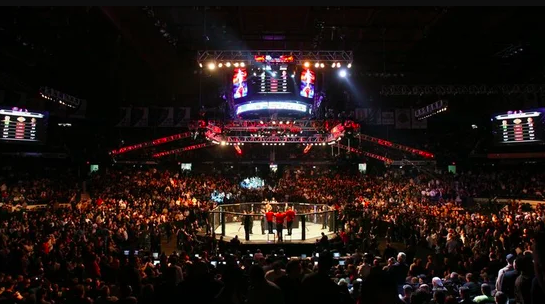 The UFC announced Wednesday it will hold an event on Saturday, Feb. 23 at the O2 Arena in the nation’s capital city, Prague. Tickets for the event will go on sale Dec. 7. No fights have been announced for the card, which will air on ESPN+, but Czech Republic bantamweight Lucie Pudilova, who is coming off a Fight of the Night performance in a split-decision loss to Irene Aldana in her most recent fight, is expected to be involved.